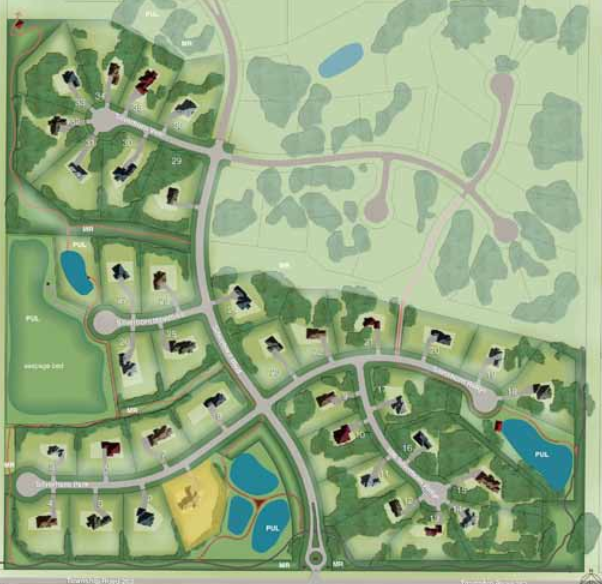 SD Consulting handled the design and approval of a cluster wastewater treatment system for an 87-unit residential development. The 36,000 igpd system was the largest on-site wastewater treatment and disposal system at the time of approval in 2011. 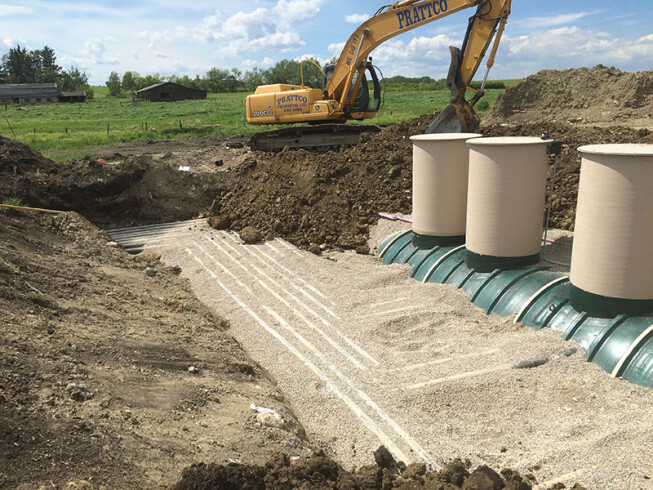 The system features STEP collection and uses Orenco Advantex for treatment with secondary treatment and soil disposal via chambered trench. 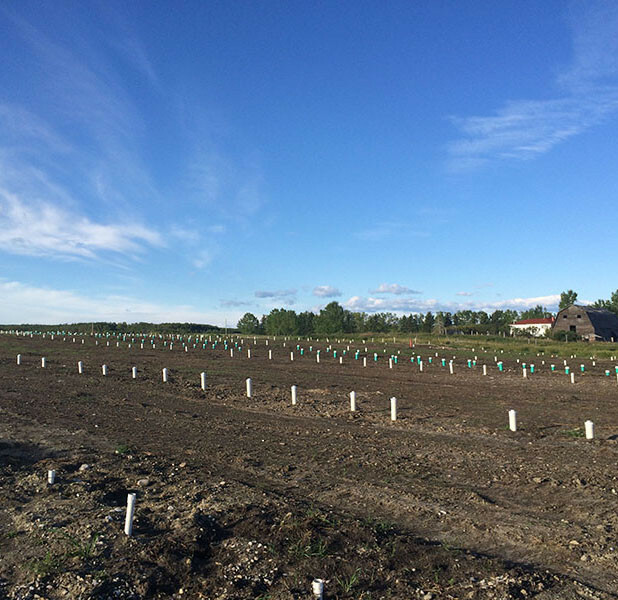 In addition to Alberta Environment approval, the wastewater treatment system needed and gained approval and support from Rocky View County, which will ultimately own and operate it. Construction was completed in 2015 with startup in 2016.